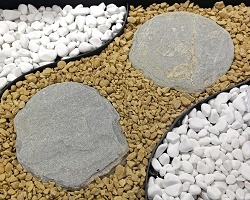 Do You Know What a Hardscape is? 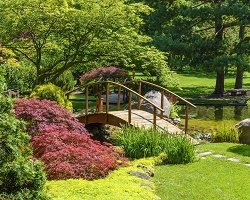 Above and Beyond Complete Grounds Maintenance is a full-service landscaping company serving Omaha, NE and surrounding areas. 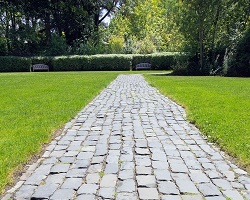 Today we want to talk about hardscaping. 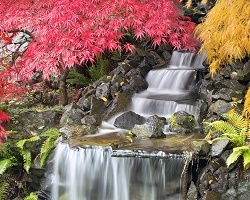 Most likely you’ve heard of landscaping, but it is possible that hardscape is a new term for you. 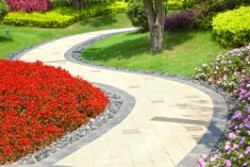 Our landscaping and hardscaping professionals are here to explain it to you. Kick off the new year with the landscape of your dreams. Now is the time to make those dreams a reality with a new outdoor living space. 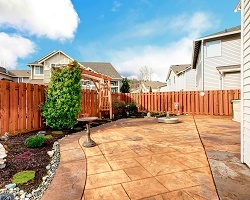 To ensure your project is completed in time for spring, call an Omaha landscaping company to get started. Just before the first Nebraska freeze, it becomes necessary to winterize outdoor sprinkler systems. For those who live in colder climates, like Omaha, where the frost level penetrates to the depth of the irrigation system piping, winterization is very important. Any water left in the sprinkler system can freeze which can result in the excessive expansion and bursting of the polyethylene or PVC piping. Living in Omaha, Nebraska, we all know that weather can change drastically, which is why it’s important to drain the system prior to the first freeze. That time of year has come already!! Fall is here in Omaha, Nebraska and so are the leaves. On top of pretty awesome weather, the scenery in the fall is great! The leaves changing colors on all of the trees is so cool to see. I do thoroughly enjoy the looks of Omaha in the fall. Fall is the best time to apply fertilizer in Nebraska. The cooler weather allows for active growth while the plant is rapidly storing nutrients in the roots for the following spring. 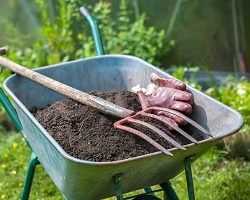 Applying a slow release or organic fertilizer at a high rate late in the fall will allow your lawn to green the fastest the following spring. Typically late in the fall the annual weeds have died off so the fertilizer is focused on the target grass and very little is wasted. If you only receive one application per season this is the time--mid to late September. The time has come for you to choose a company to handle the landscape construction and maintenance of your home or commercial property. 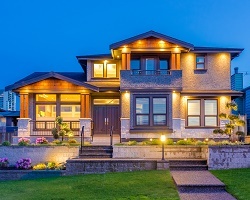 Although there are many options, a few key factors will quickly narrow the list. Every purchasing decision comes down to relationships. So, the first step is to find a company you can trust. Look for the experience and reputation of the business. Make sure your needs can be met and satisfied. Everyone wants the advantages of a beautiful lawn bordered with bright flowers. Floral beauty around your front porch or your back lawn can make your outdoor environment much more inviting. Perhaps you'd like flowers that attract hummingbirds or butterflies. Maybe you're solely interested in the "curb appeal", knowing that well done lawn care adds to the investment value of your home. If you find that your lawn has lost it’s luster, it may be time to ask for help from an Omaha Landscaping Company. As part of your lawn care program, aerating brings back the vibrancy and health of your lawn. Everyone wants the advantages of a beautiful lawn bordered with bright flowers. Floral beauty around your front porch or your back lawn can make your outdoor environment much more inviting. Perhaps you’d like flowers that attract hummingbirds or butterflies. 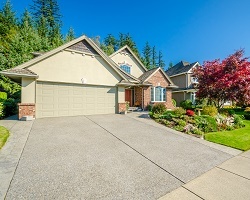 Maybe you’re solely interested in the "curb appeal", knowing that well done lawn care adds to the investment value of your home.